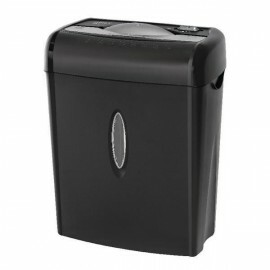 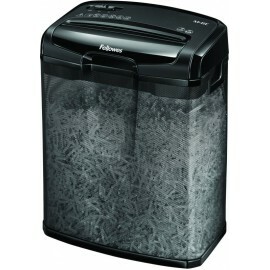 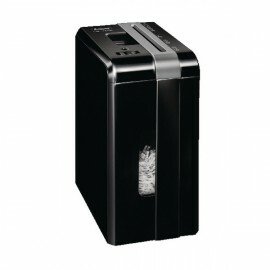 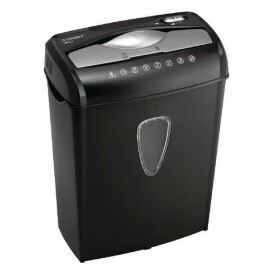 Executive Shredders There are 39 products. 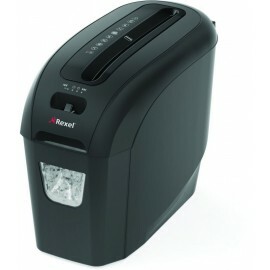 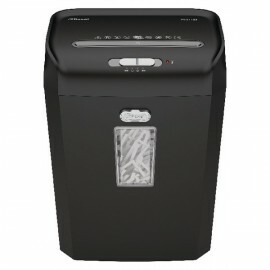 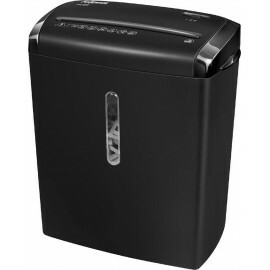 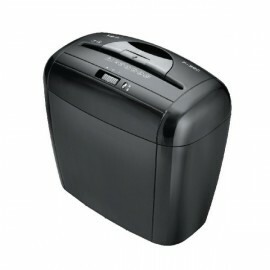 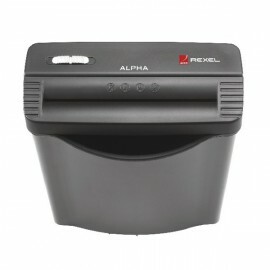 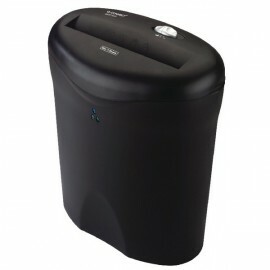 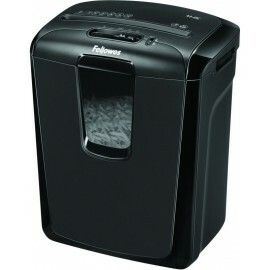 Best suited to occasional use, in the home or a small office, the Fellowes M-6C is a small yet powerful shredder. 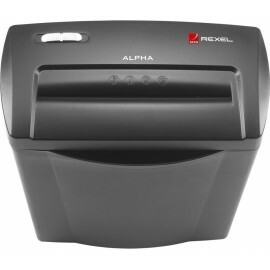 Cross-cutting up to 6 sheets of paper at a time, you can be sure that sensitive documents are securely destroyed making it exceptionally hard for people to reconstruct information.